What is Complex Regional Pain Syndrome (CRPS) and RSD? Complex Regional Pain Syndrome (CRPS) is a condition in which chronic pain is felt by the patient in one of his limbs. The condition is set off usually after a trauma or injury. The pain experienced by the patient in CRPS is often of a severe nature and can only be controlled if treatment is started at an early stage. According to WebMD, CRPS is also known as Reflex Sympathetic Dystrophy and occurs mostly because of a dysfunction of the peripheral or central nervous system. The affected limb of the patient suffering from CRPS starts receiving a heightened number of nerve impulses resulting in severe pain. People in their mid-twenties and thirties are most likely to develop Complex Regional Pain Syndrome, but it is also common in young adults and children as well. Studies suggest that women are at a higher risk of getting CRPS than men. What Causes Complex Regional Pain Syndrome (CRPS) and RSD? The exact cause of Complex Regional Pain Syndrome is not yet known. However, researchers have found some factors which could increase the possibility of a person getting affected by this condition. For instance, trauma either physical or emotional has been linked with CRPS. 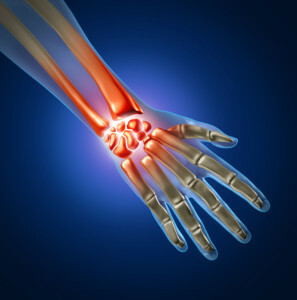 Thus, people who have suffered a fracture or have been going through stress have a higher chance of developing CRPS. Mayo Clinic states that there are two main types of CRPS that both display the same type of symptoms but have totally different causes. The Type 1 CRPS which is also known as Reflex Sympathetic Dystrophy is caused in the wake of an injury or illness which did not had any impact on the nerves present in the limb affected by the condition. The Type 2 CRPS which is also known as Causalgia is caused in the wake of an injury that directly affects the nerves present in the affected limb. What Treatment Plans Help with Complex Regional Pain Syndrome (CRPS) and RSD? Although there is no cure discovered for Complex Regional Pain Syndrome as of yet, there are treatment options available that can be used for decreasing the pain. The following are some of the treatment options that can help in improving the symptoms of this condition. 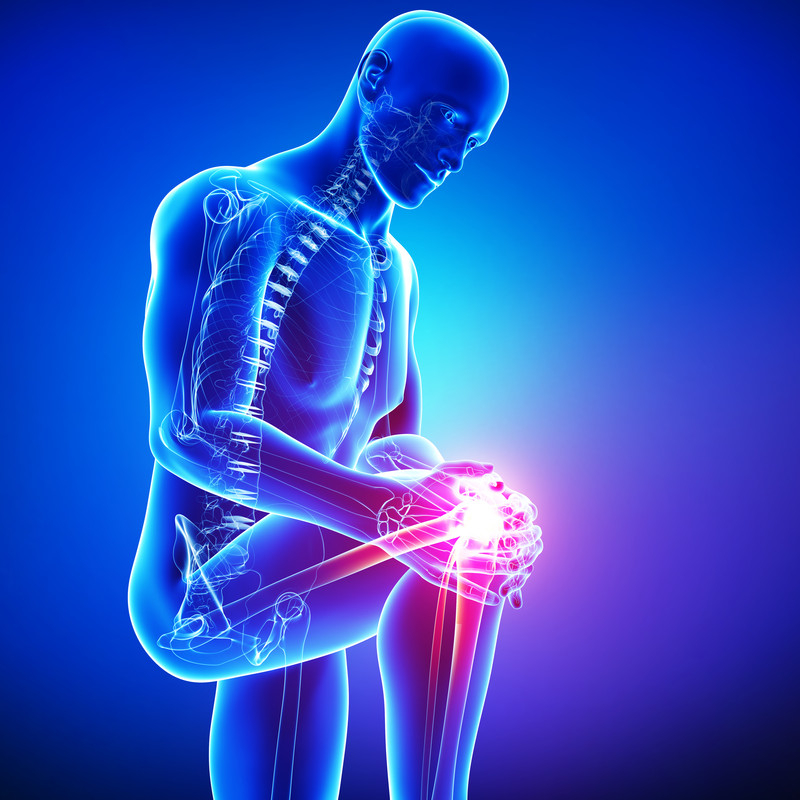 How is Complex Regional Pain Syndrome (CRPS) and RSD Best Treated? Since Complex Regional Pain Syndrome is a chronic condition, the best way of dealing with it is physical therapy. 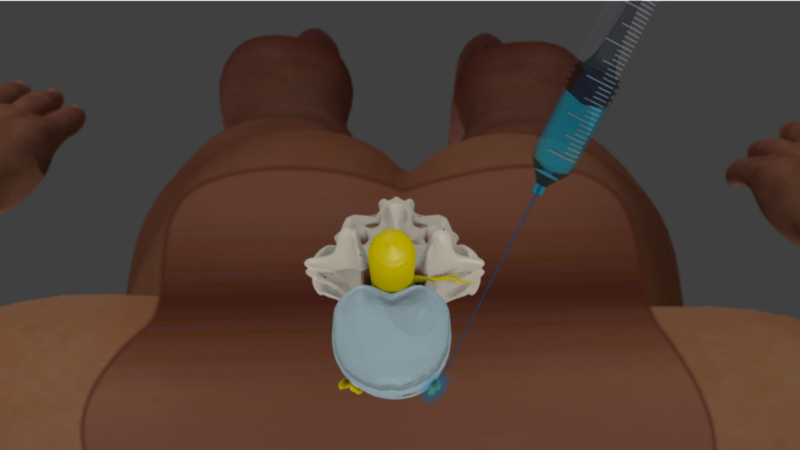 It is the most effective way of decreasing the pain associated with CRPS and can provide long-term relief and increased flexibility to the patient. However, for the physical therapy to work, it has to be started at an early stage. What is the Prognosis of Complex Regional Pain Syndrome (CRPS) and RSD? Complex Regional Pain Syndrome is a painful condition which affects any one of the limbs of the patient. Although incurable, the pain experienced by patients suffering from CRPS can be managed by making use of the many available treatment options. The sooner the treatment is initiated, the better outcomes can be expected. 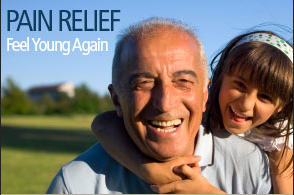 Pain relief with Seattle pain doctors is achievable with comprehensive options such as those discussed here. Call (206) 536-3007 for the best pain management Seattle trusts!